Fall in love for less. 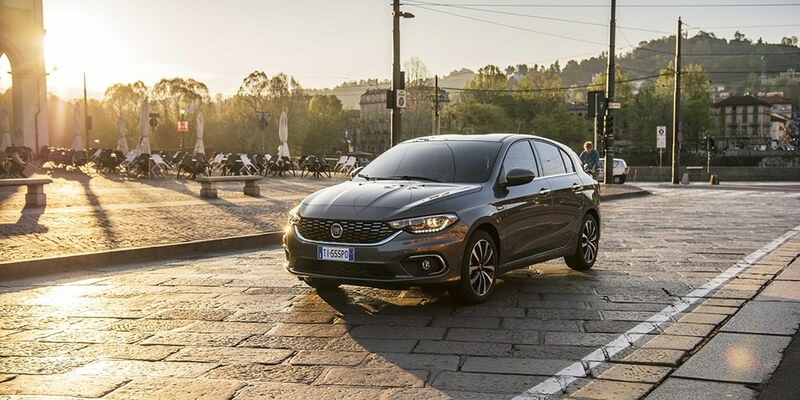 Discover the sleek new Fiat Tipo, available in hatchback or station wagon, and be surprised at what’s included as standard. 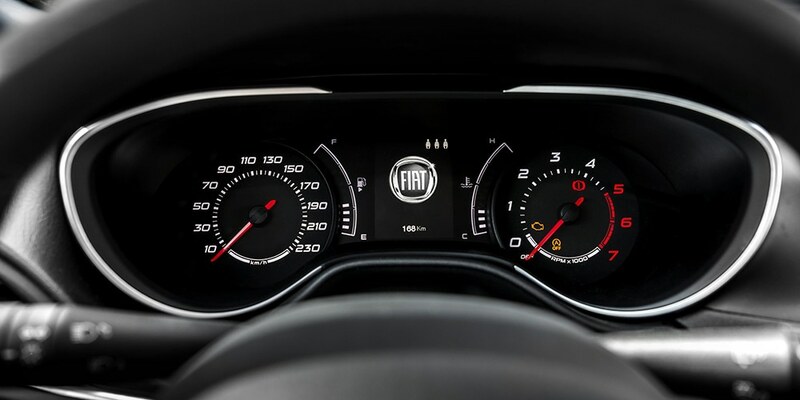 Destined to become an icon of its class, the Tipo’s sleek front face displays typical Fiat charisma, with a sophisticated Italian flair all of its own. This beautiful new car boasts a broad, assertive front grille, elegant, sloping rear glass and sculpted headlights. 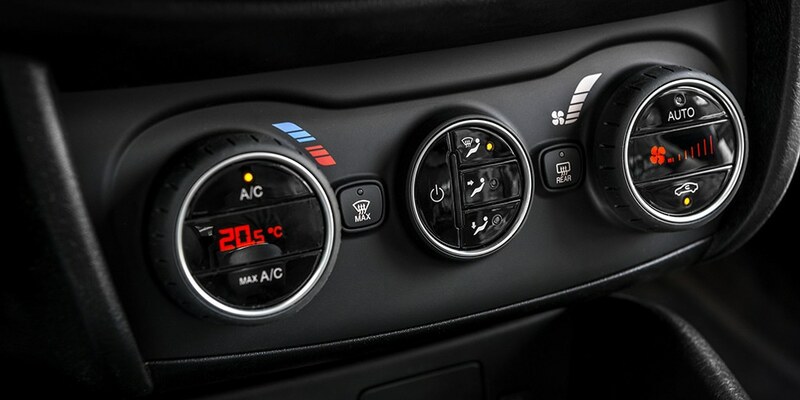 Inside, discover everything you’d expect as standard and more, including air conditioning, electric windows and mirrors, six airbags, Bluetooth connectivity and DAB radio. Every attention has been given to making the space inside as practical and comfortable as possible, with plenty of legroom and a large 440-litre boot. 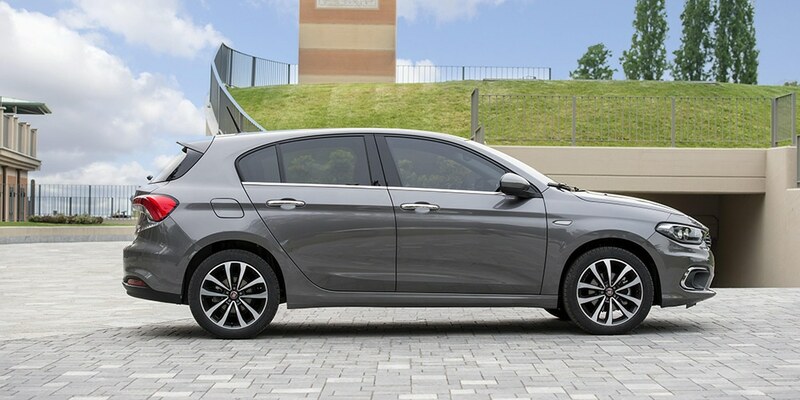 With five different engines to choose from – three petrol and two diesels – and the option of automatic or manual transmission, no matter what your driving style, you’ll find the Tipo that’s best for you. Expect formidable fuel economy with the diesel models, which can deliver up to 76 mpg and CO2 emissions as low as just 98 g/km. Or, to ramp up the power, opt for the turbocharged 120 hp petrol engine which can accelerate from 0–62 in 9.6 seconds. 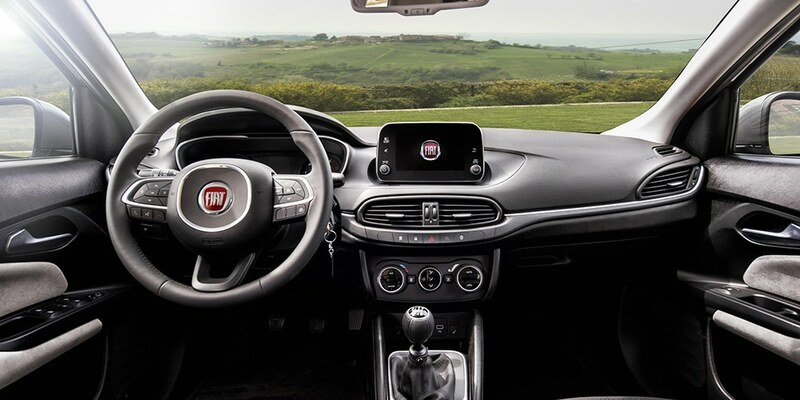 With the mid-spec trim, you’ll get access to a savvy 5-inch Uconnect infotainment system that allows you to connect up to your smartphone, and gives you access to a myriad of apps and music services. Want more? The top-spec trim gives you all of this plus TomTom sat nav, rear view camera and automatic lights as standard. There are three simple trim levels, the entry level Easy, the mid-level Easy Plus and the top of the range Lounge. As well as the standard spec, the Easy Plus adds 16-inch alloy wheels, LED running lights, rear parking sensors and cruise control. Opt for the Lounge model and satellite navigation, rear-view camera, automatic climate control and Chrome pack will all be included. 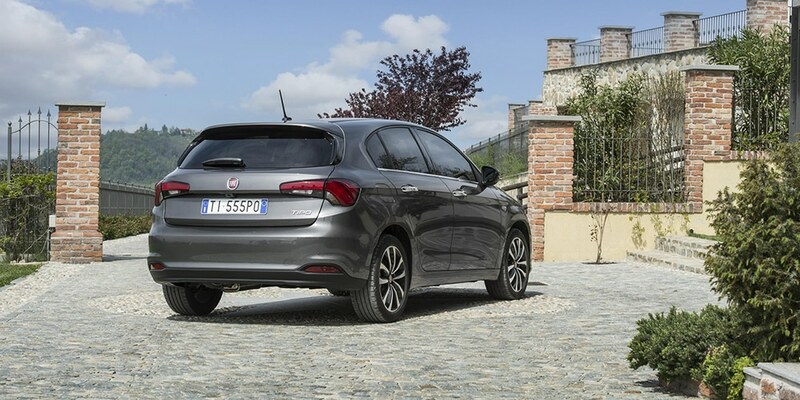 Discover more about the Fiat Tipo at your local Arnold Clark Fiat.